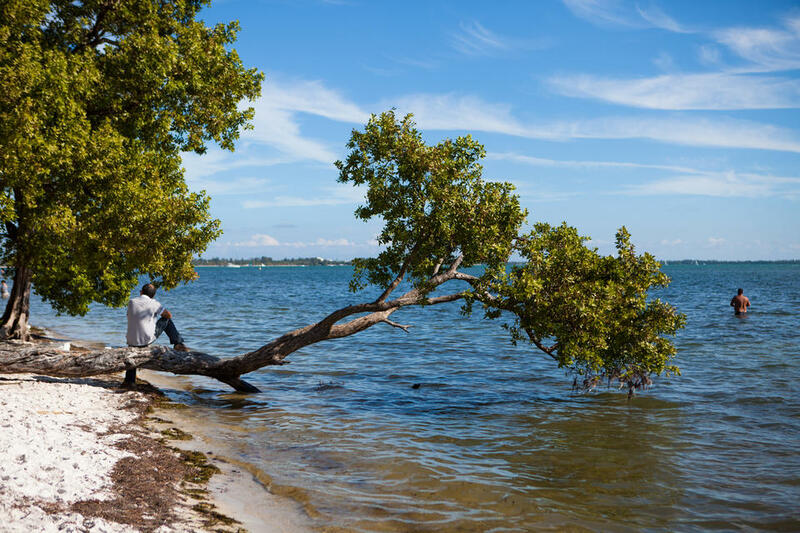 Key Biscayne, "Island Paradise", is located 2.5 miles away from Downtown Miami -- a short and magnificent drive over the causeway. 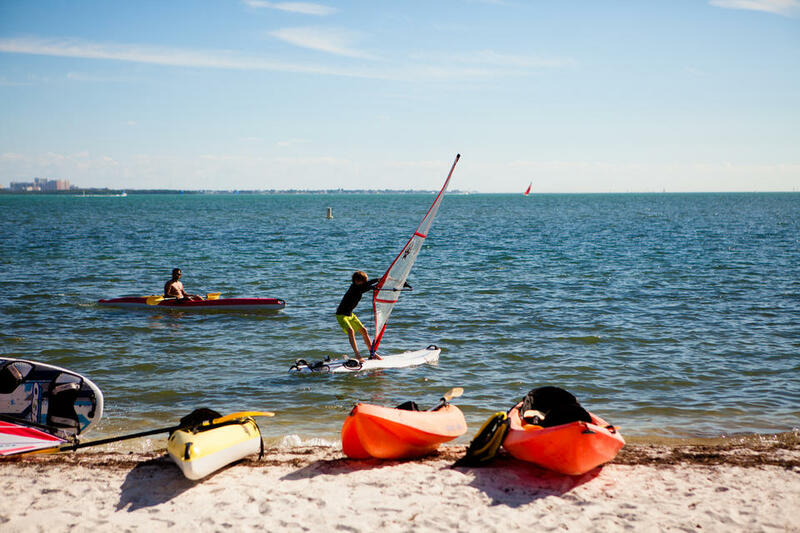 Nicknamed by locals as "The Key", it's known for its waterside entertainment and nature-based recreation. 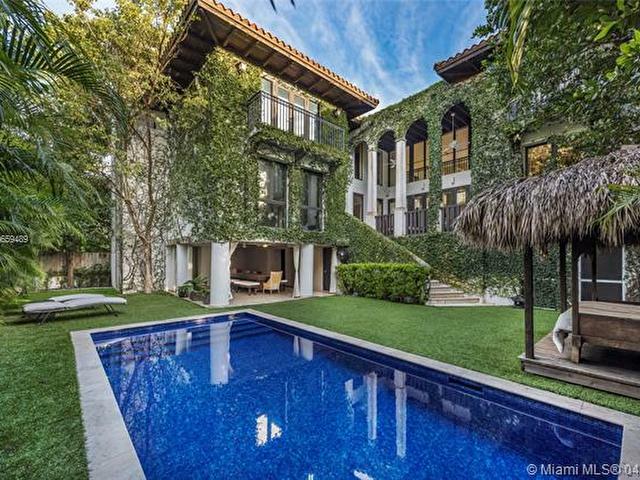 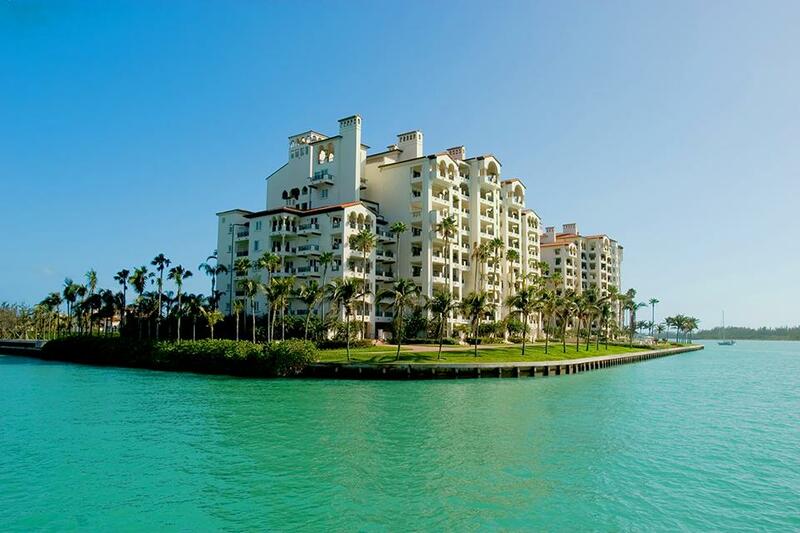 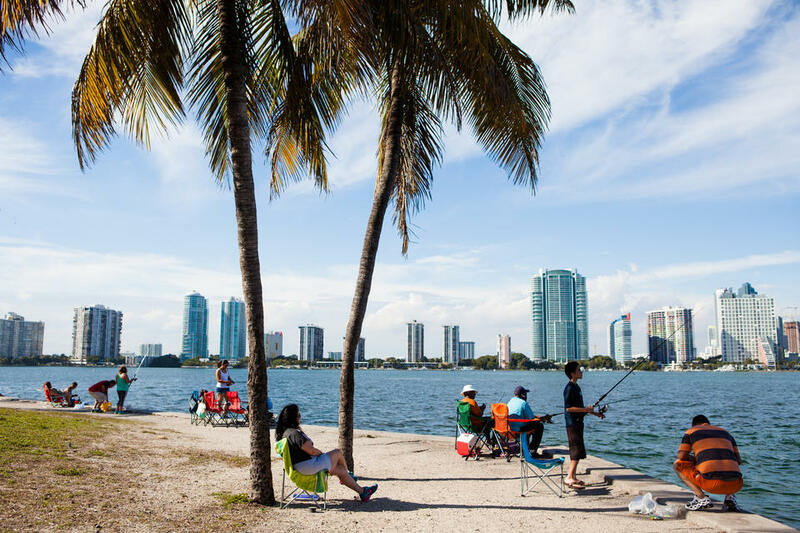 Rich in landscape, Key Biscayne is famous for beaches and its large parks that make up two-thirds of the island. 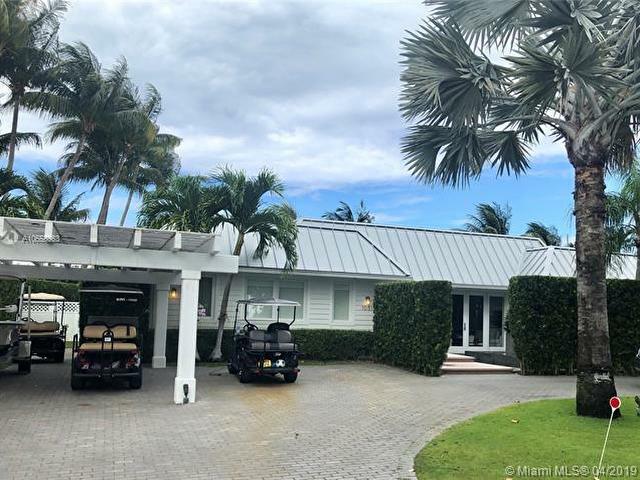 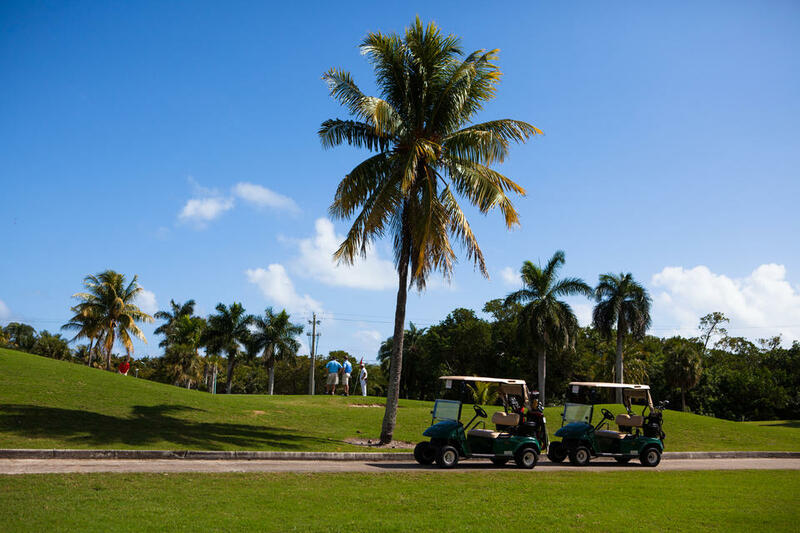 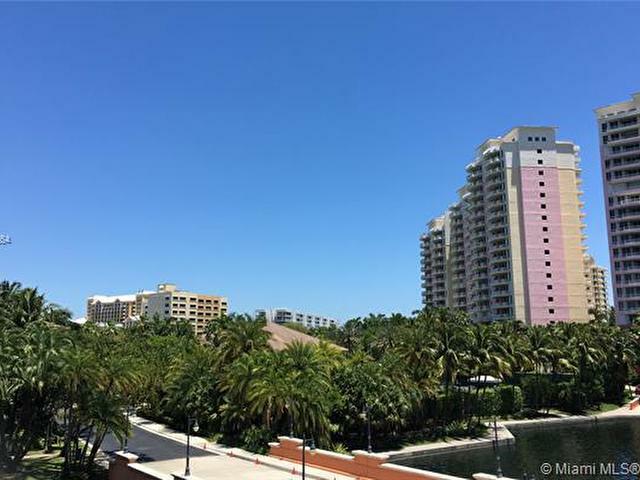 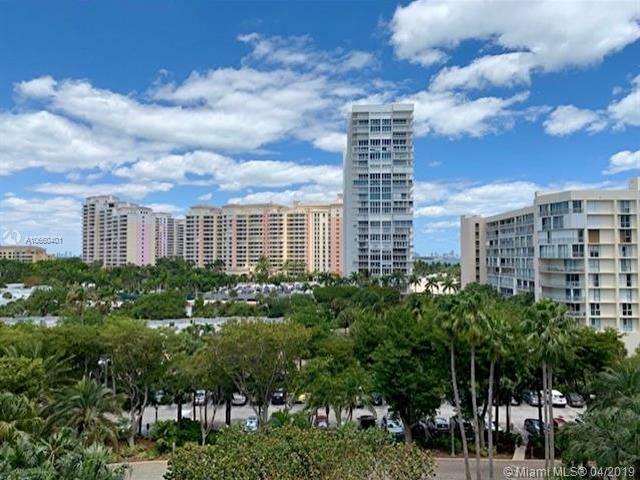 With plenty of outdoor activities year-round, the exclusive land is home to The Sony Tennis Open, Cape Coral Lighthouse, The Ritz Carlton, and other lavish destinations. 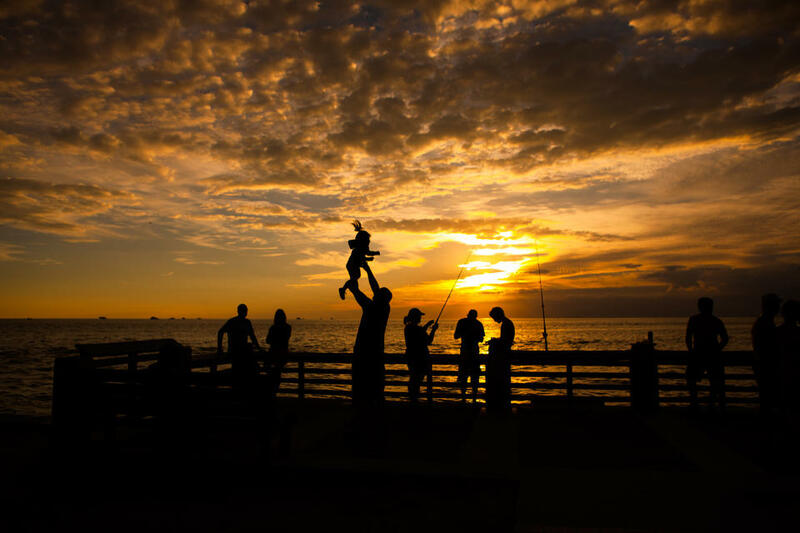 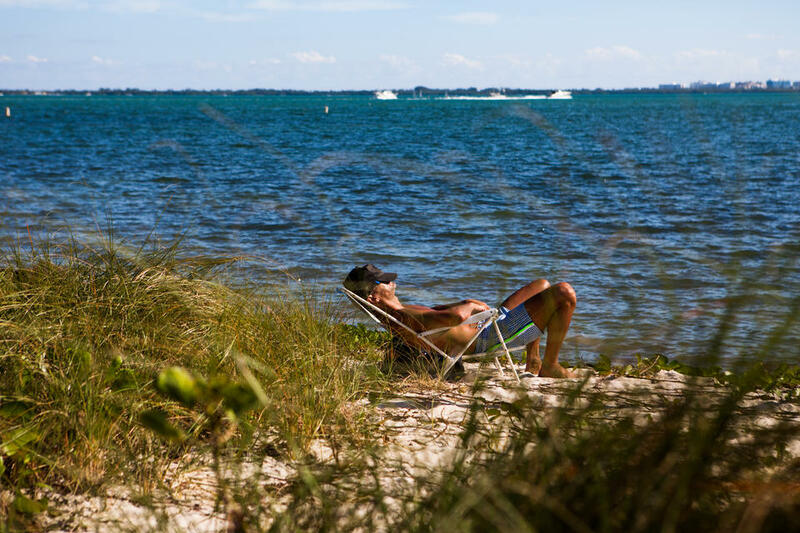 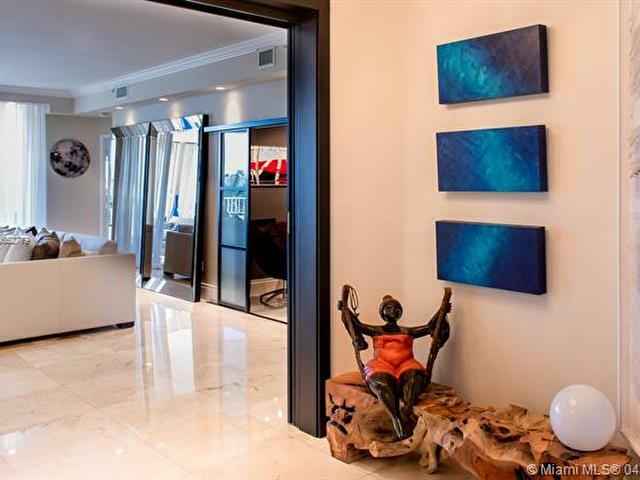 Key Biscayne is more than just beautiful scenery -- it is home to families and residents who want all the conveniences of living in a large city, but also enjoy the island lifestyle. 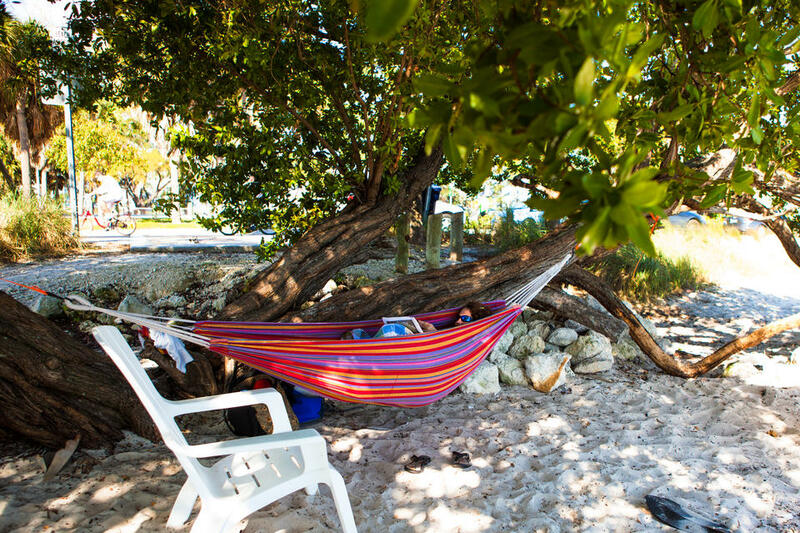 With famous parks like Crandon and Bill Baggs, there is no shortage of breathtaking views and places to relax by the water. 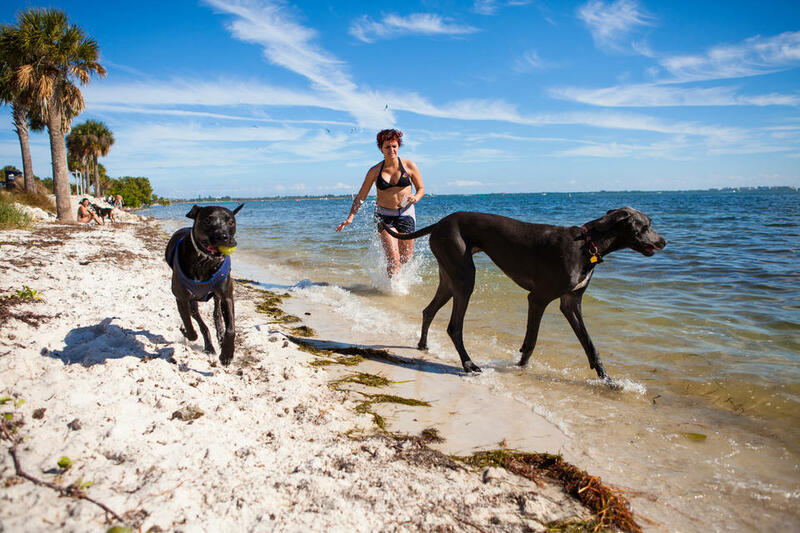 Family and pet friendly beaches mean a good time for everyone. 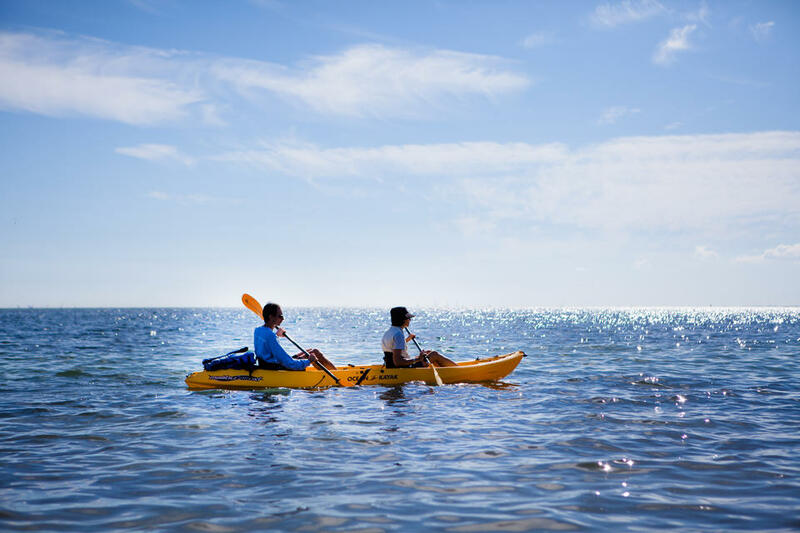 Have a day of fishing, boating, windsurfing, or kayaking at one of the many oceanfront sites and marinas. 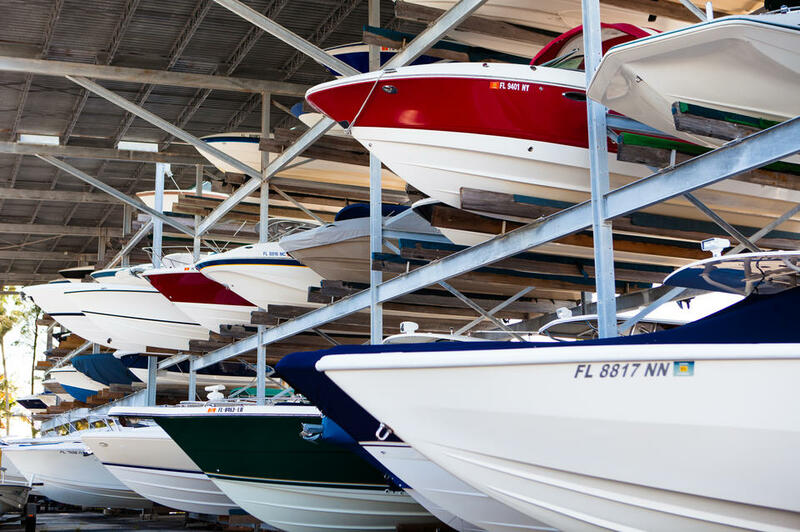 The fun doesn’t end in the water. 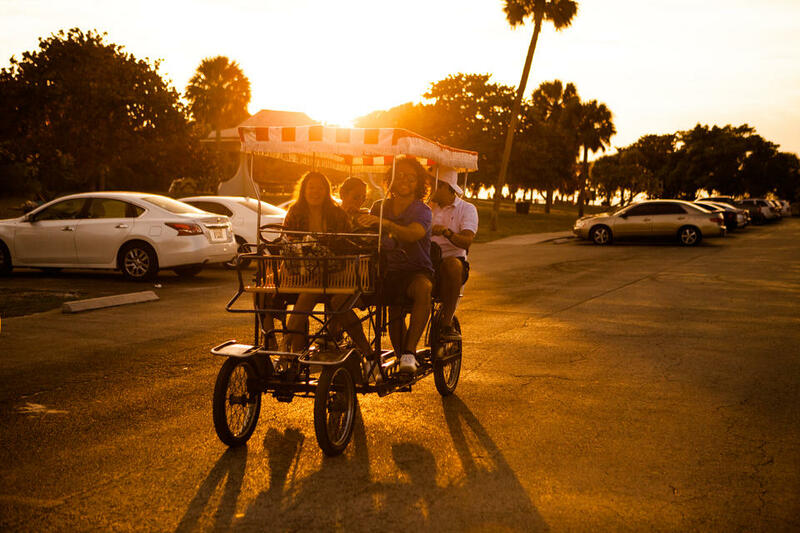 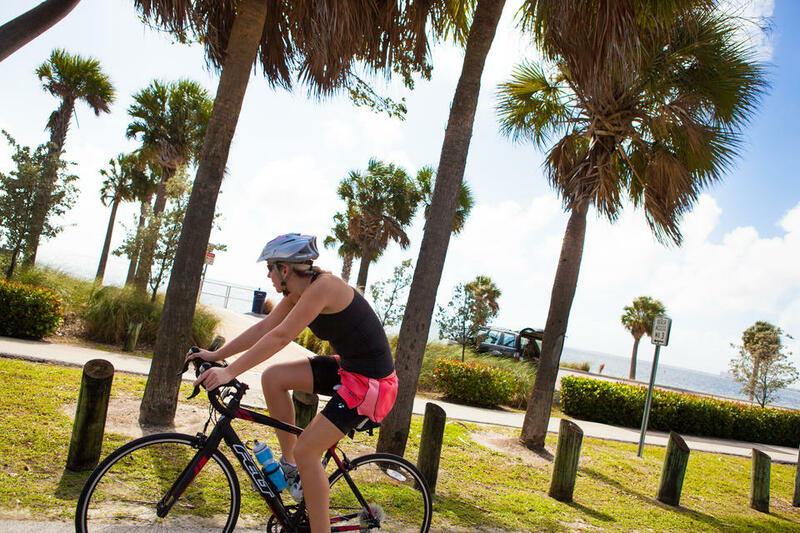 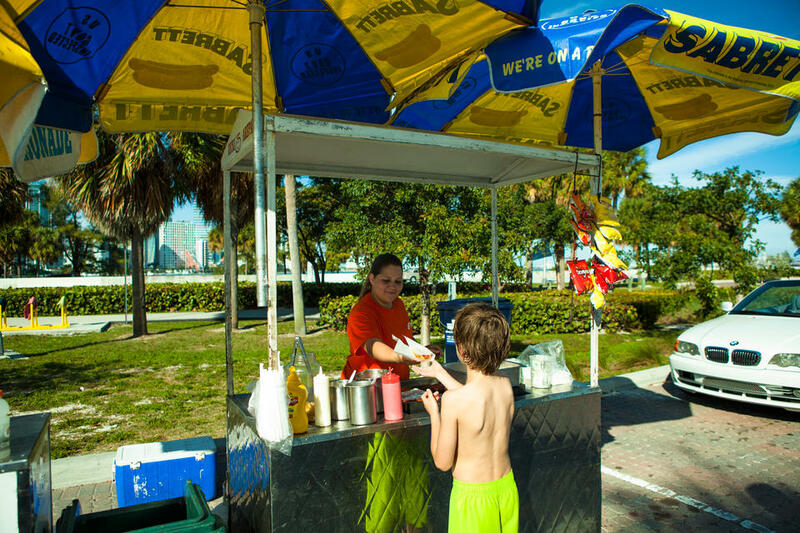 Key Biscayne is a destination for runners, cyclists, golfers, and tennis enthusiasts. 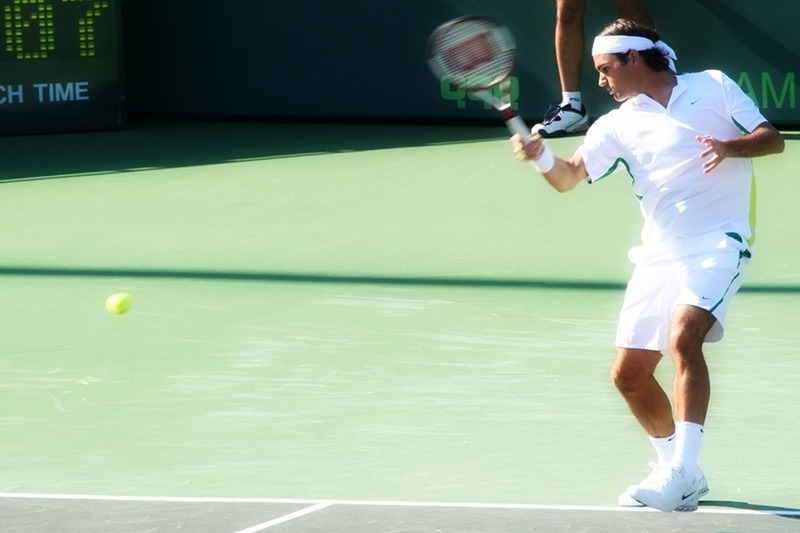 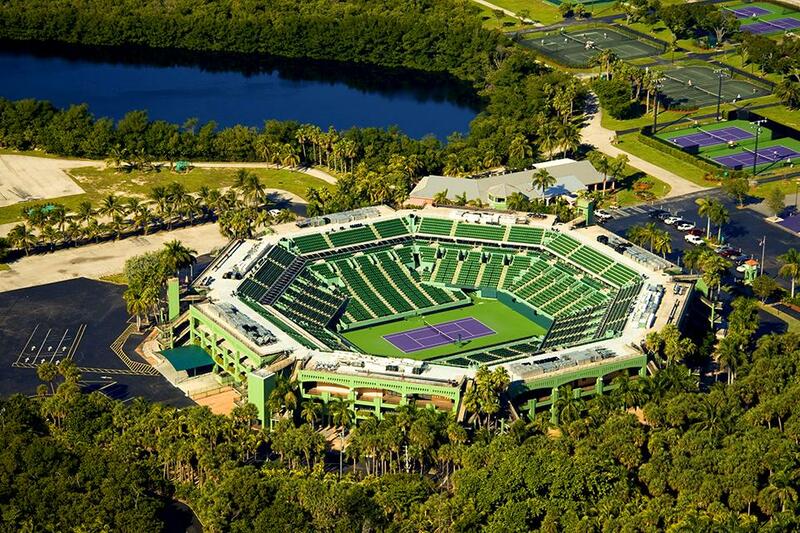 The famed purple tennis courts of Crandon Park are home to Sony Open crowds each year. 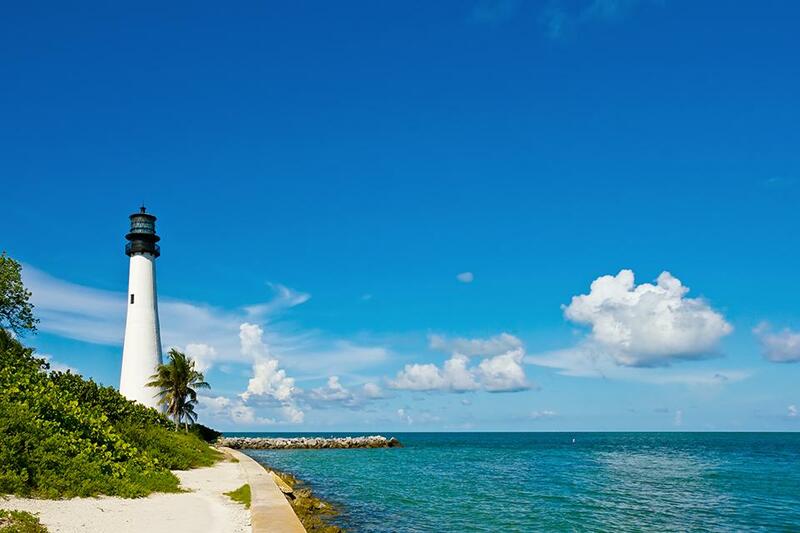 Visit the Cape Florida Lighthouse, the oldest standing structure in Greater Miami. 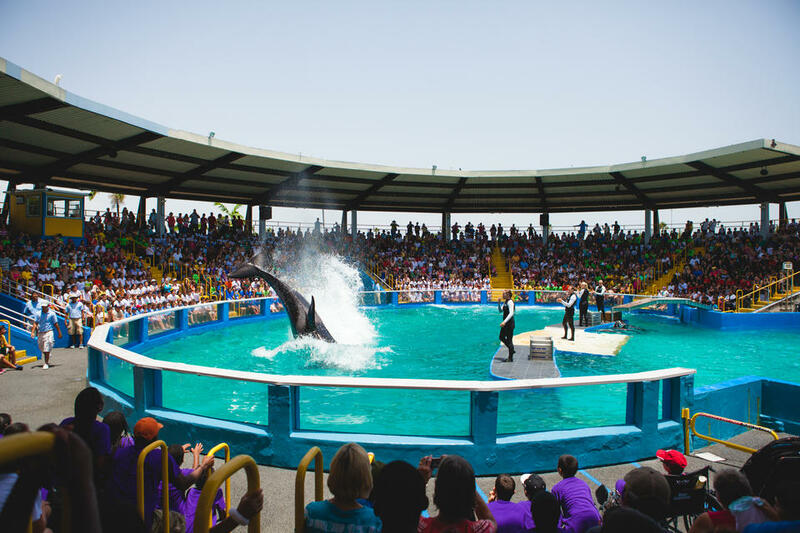 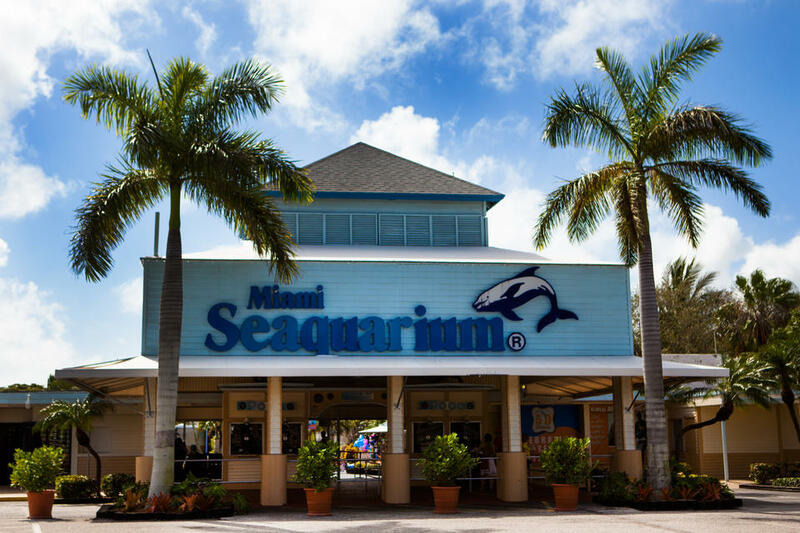 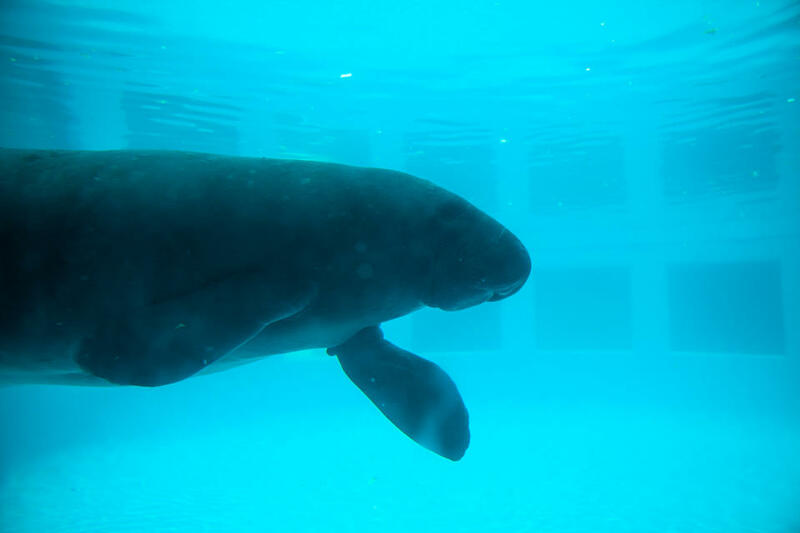 The Miami Seaquarium is always a good place to bring the kids. 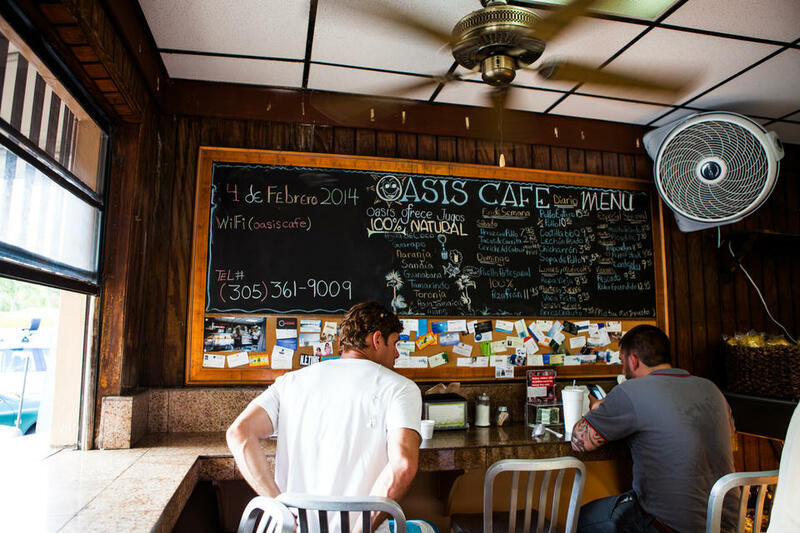 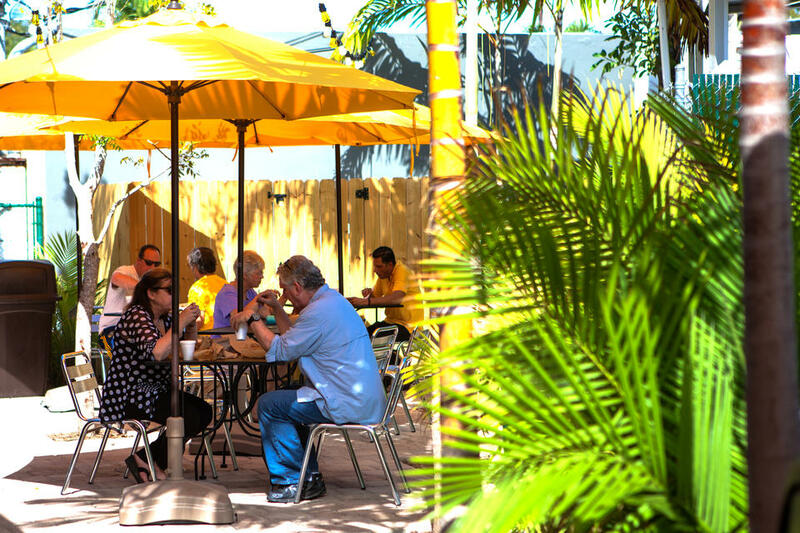 With plenty of outdoor restaurants and local cafes, you’ll never be hungry. 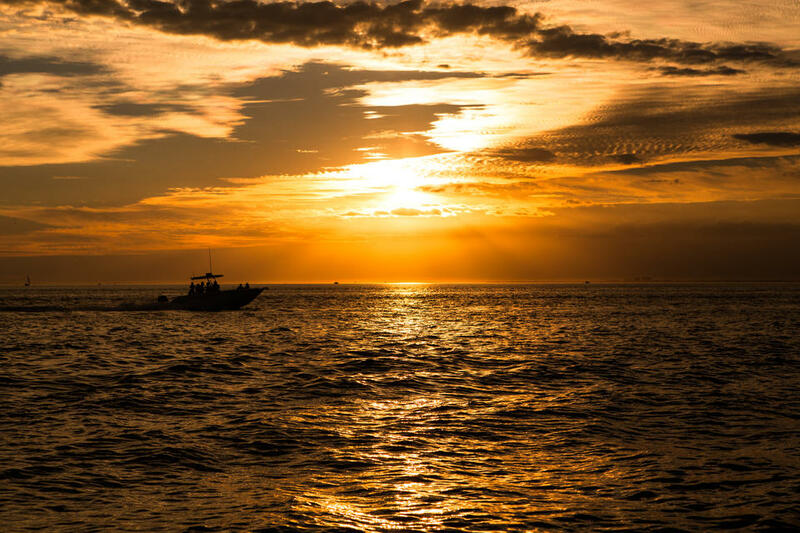 The sunset is truly spectacular. 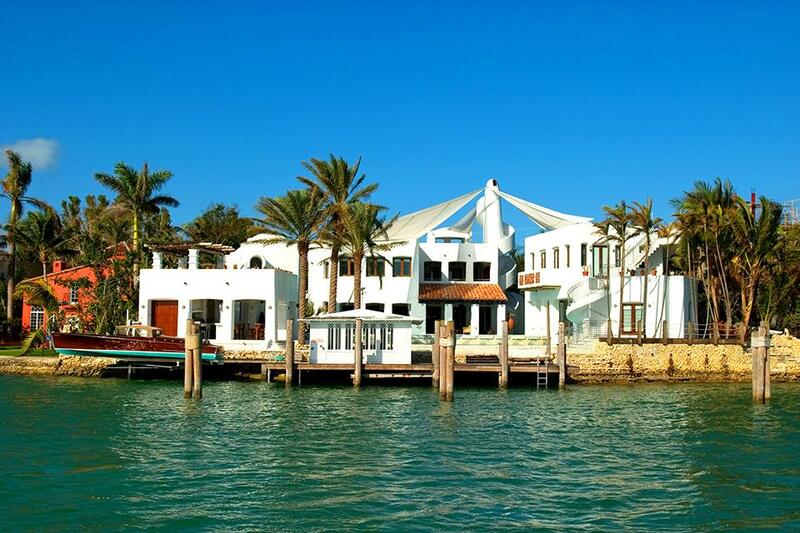 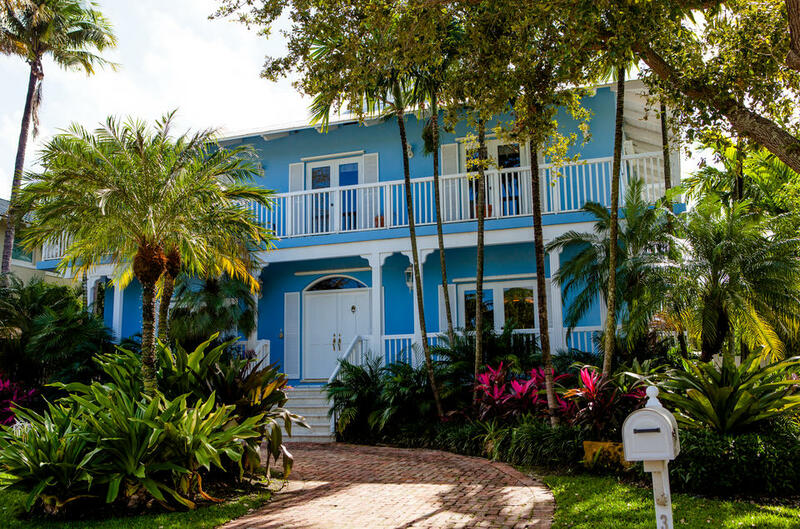 Stunning homes grace the island on all ends. 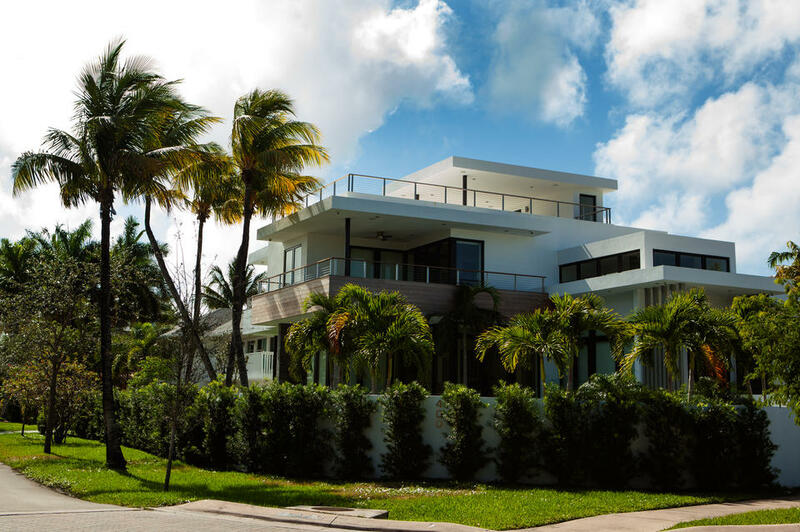 From condos to modern style houses, there is nothing better than having the ocean as your backyard.